Categories: Australia, Australia & New Zealand Wines, Bendigo, Victoria, Yarra Valley. Tags: Australia, Australian, Australian Wine, Australian Wines, Bendigo, Domestic, Red Wine, Victoria, White Wine, Yarra Valley. Located in the Heart of the Yarra Valley less than an hour from the Melbourne CBD. 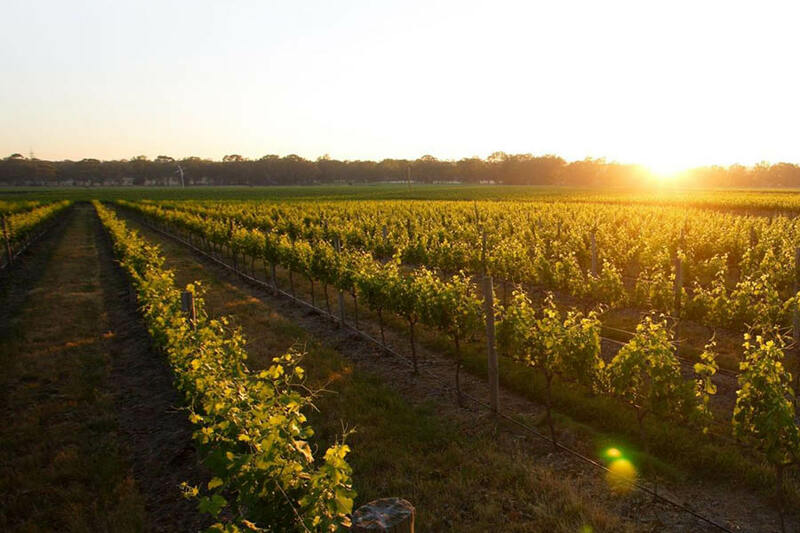 Balgownie Estate 5 star James Halliday Rated Wines and Vineyard Resort & Spa is a 4.5 Star Boutique Luxury Resort set on 30 Hectares surrounded by Vineyards and breathtakingly beautiful views. Based on the principals of Quality, Wellbeing and Lifestyle providing Sustainability and Accessibility. Matching our Award Winning Balgownie Estate Wines & Resort together to provide an unforgettable getaway experience. 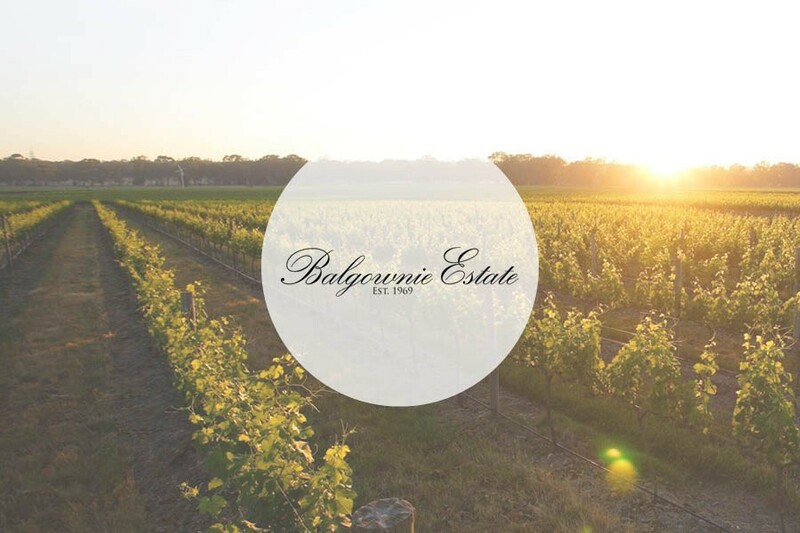 Balgownie Estate is the senior citizen of Bendigo, having celebrated its 40th vintage in 2012. A $3 million winery upgrade coincided with a doubling of the size of the vineyard, and Balgownie Estate also has a cellar door in the Yarra Valley (Yarra Glen). The Yarra Valley operation of Balgownie Estate neatly fits in with the Bendigo wines, each supporting the other. Balgownie has the largest vineyard-based resort in the Yarra Valley, with over 65 rooms and a limited number of spa suites. Exports to the UK, the US, Canada, Fiji, Hong Kong, Singapore, China and NZ. in 2014 Balgownie Estate was awarded 2 Trophies and 8 Gold medals in Australian wine shows.